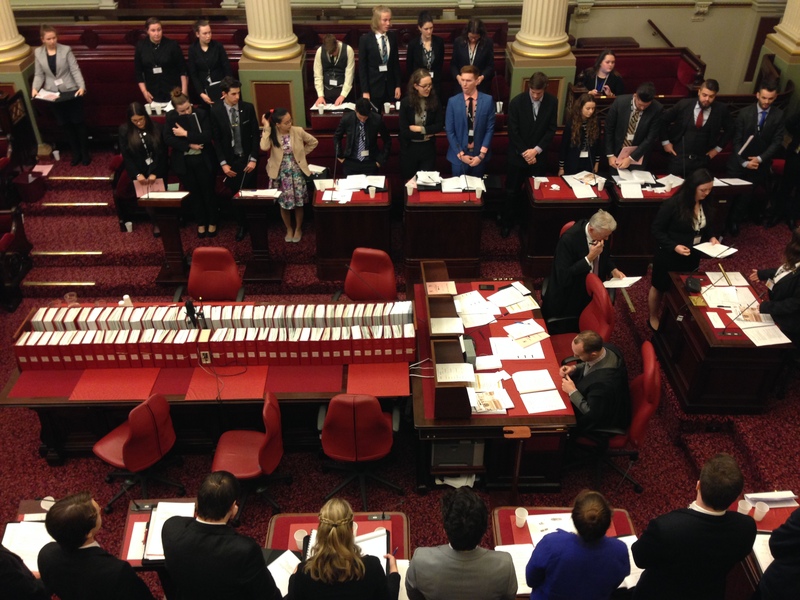 Hobsons Bay City Council’s Bill for YMCA Youth Parliament, on ‘the compulsory education of family violence in schools’, passed unanimously on Thursday. 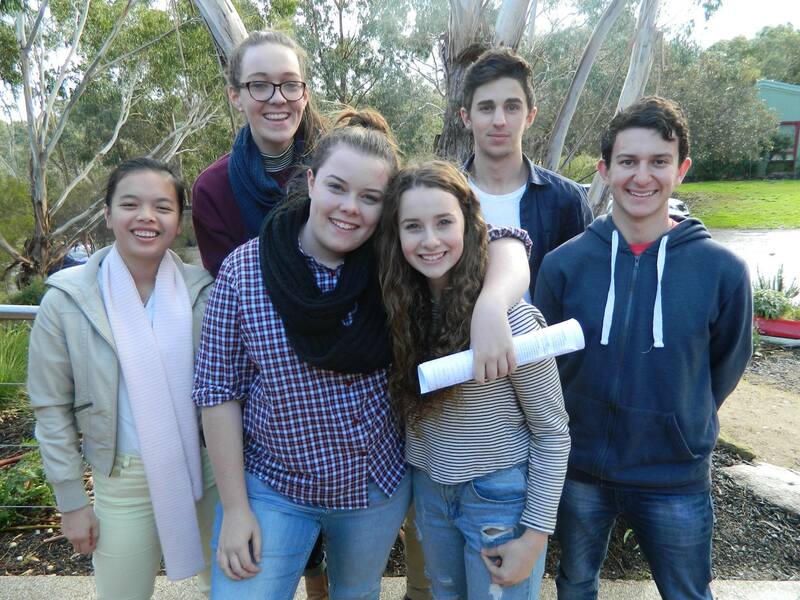 Members of the sponsoring team argued the importance of including domestic violence in to the school curriculum. “How can we expect young people to combat domestic violence, when we don’t equip them with the education and resources to do so?” team member Gabrielle Duke said. Prevention through educating young people on domestic violence is one of the key ways that the team aims to address the issue. The team’s bill outlines the areas they want the education program to include, such as what domestic violence is; where to get help; and gender equality and building healthy relationships. The bill was fiercely debated in youth parliament with the opposition questioning whether the Bill’s original intention to implement domestic violence to year levels five to ten was enough. The Bill was later amended to expand the years for the curriculum to include years one to ten. 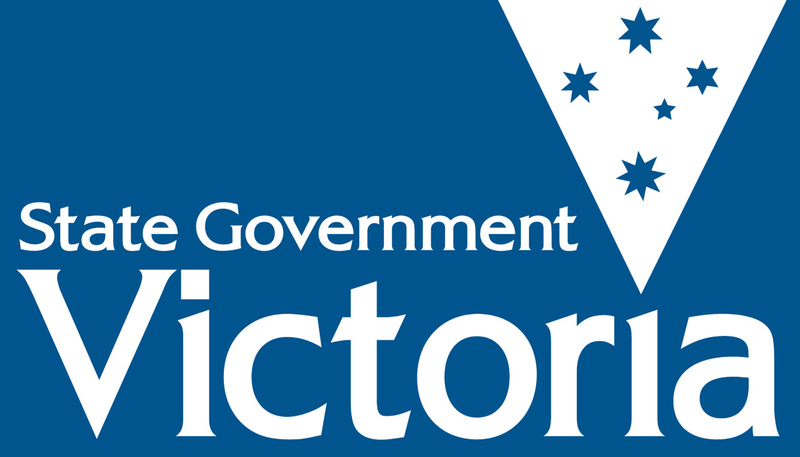 The Victorian Government highlighted the importance of gender equality, in tackling domestic violence in their submission to the Royal Commission on family violence. “International evidence on violence against women demonstrates that, ‘in societies where laws, institutions and cultural beliefs promote or support rigid gender roles for men and women, and where women have less access to leadership, power and resources, levels of violence against women and children are measurably higher,’” wrote the government in their submission. The team’s Bill will now be passed on to the Minister for the Prevention of Family Violence, Fiona Richardson. Posted on July 5, 2015 by vicpressgalleryPosted in 2015, YouthTagged Domestic Violence, Hobsons Bay, Springst, YMCA Victoria, Youth, Youth Parliament.